dead!!!. . Wallpaper and background images in the Animal Humor club tagged: funny dog. 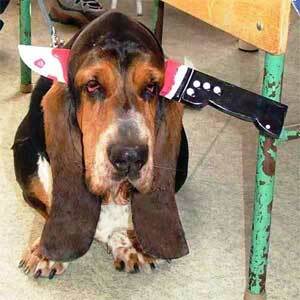 This Animal Humor photo might contain basset and basset hound.